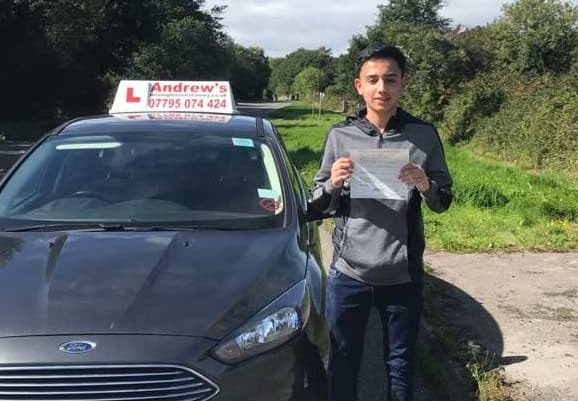 Kaleem Ahmed from Rhos on Sea had a superb driving test pass at Bangor today 13th September 2018. 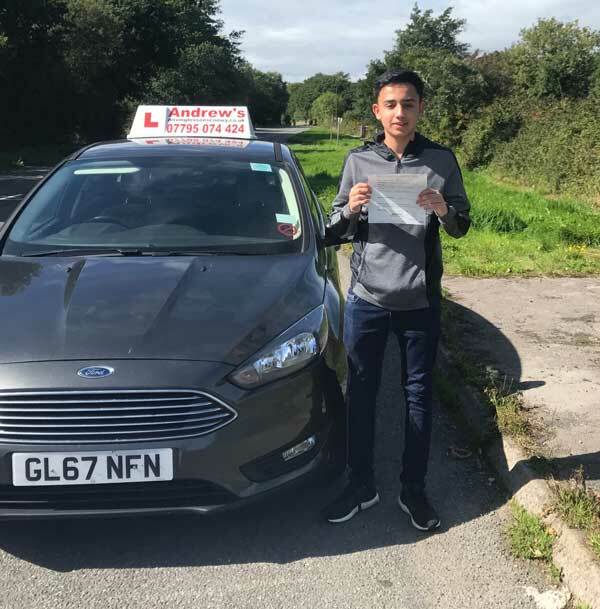 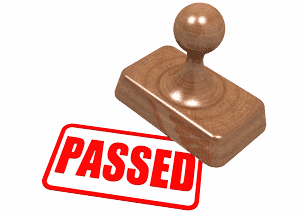 Kaleem passed with just one minor, after a course of driving lessons in Rhos on Sea and Bangor with Marcus. 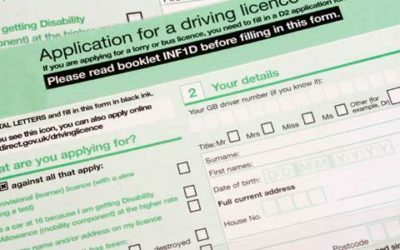 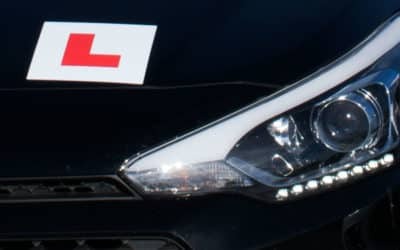 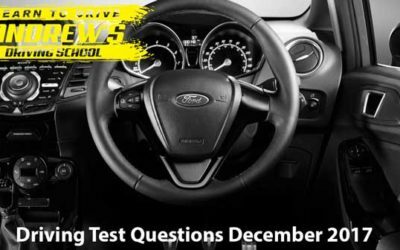 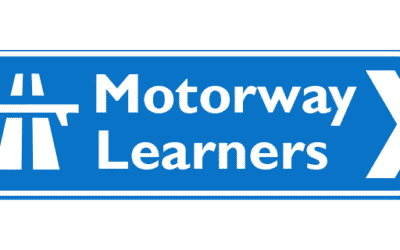 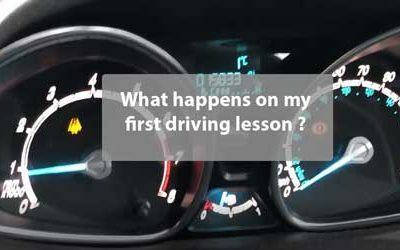 Book your driving lessons with North Wales’s leading driving school. 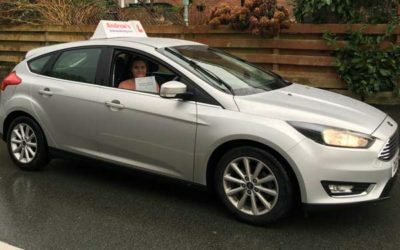 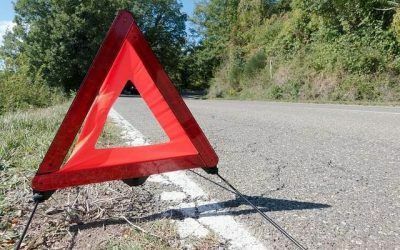 Driving lessons all along the North Wales Coast, from Holyhead through to Prestatyn.